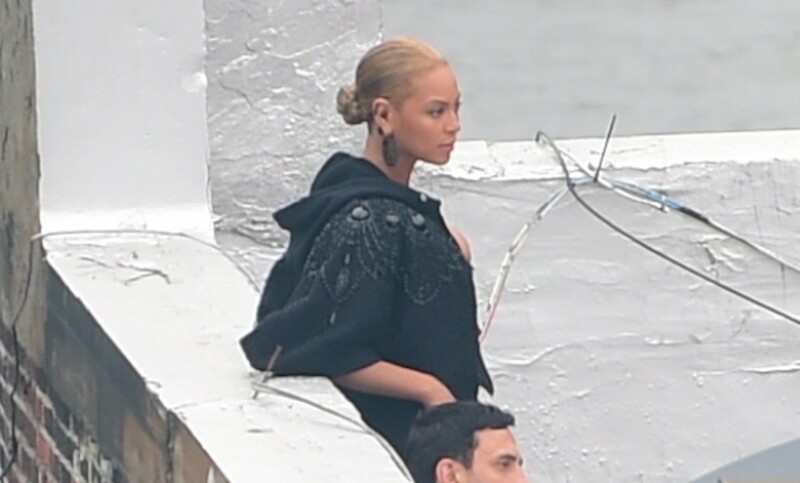 » Beyonce Shooting For….Givenchy?? The Beyonce World Beyonce Shooting For….Givenchy?? Not surprised, being that her breath taking gown from the MET Gala the other night was designed by Riccardo Tisci for Givenchy. From the photoshoot, it looks like she will be part of their winter campaign. Check out more photos from the set in the gallery!